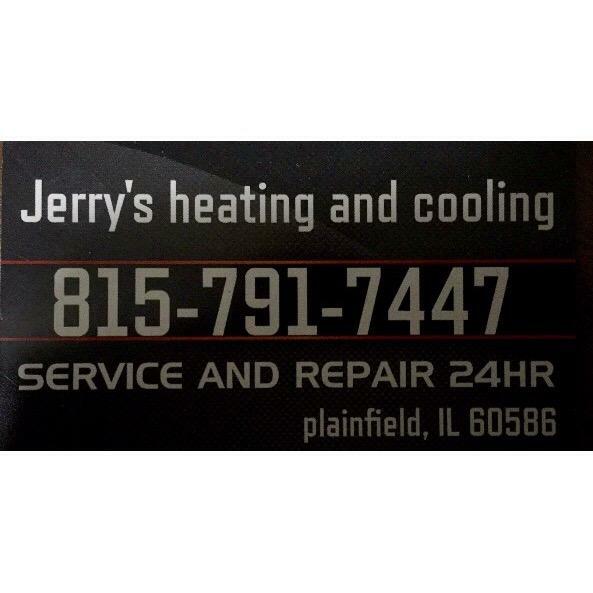 Grand Appliance and TV, consultant, listed under "Consultants" category, is located at 14740 S, Lagrange Road Orland Park IL, 60462 and can be reached by 7089423740 phone number. Grand Appliance and TV has currently 0 reviews. Browse all Consultants in Orland Park IL. Discover census data for Orland Park, IL.